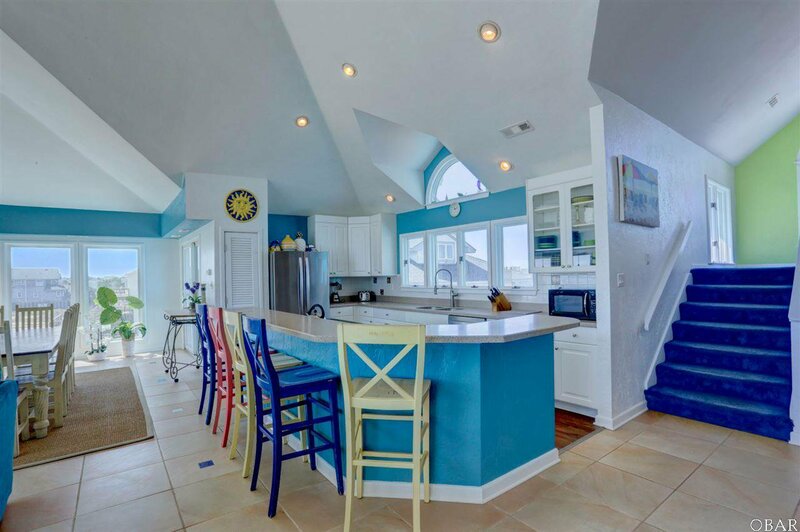 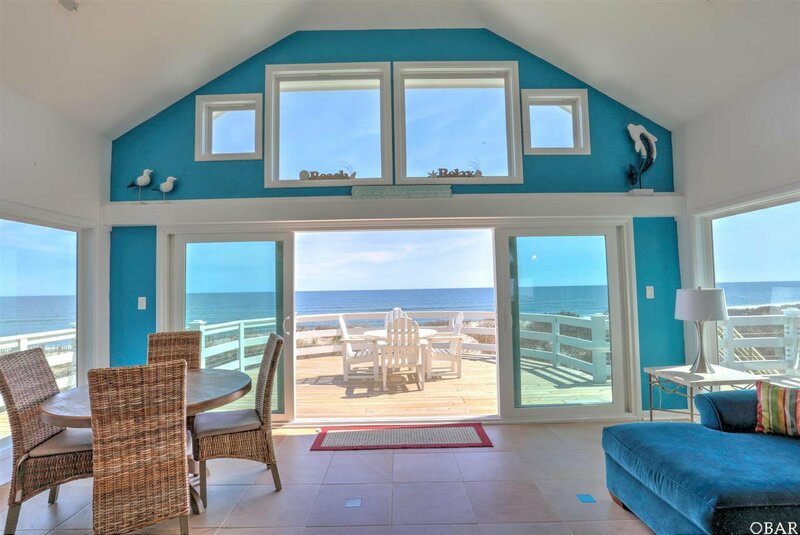 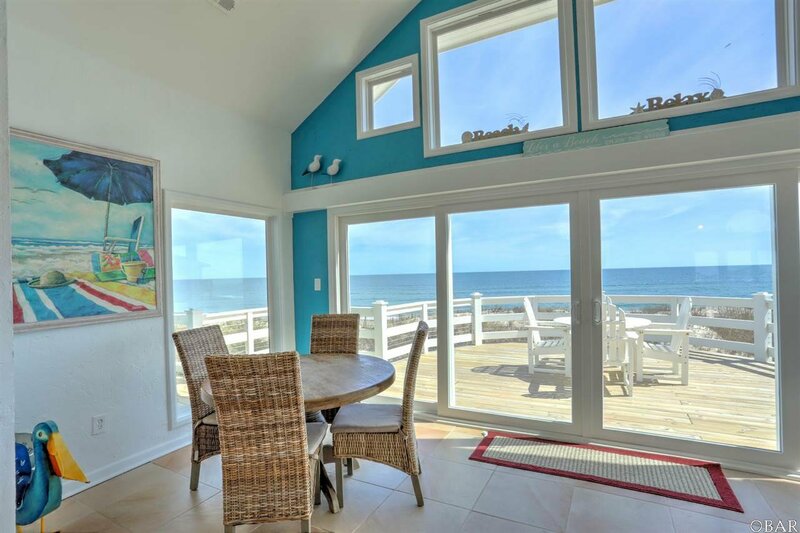 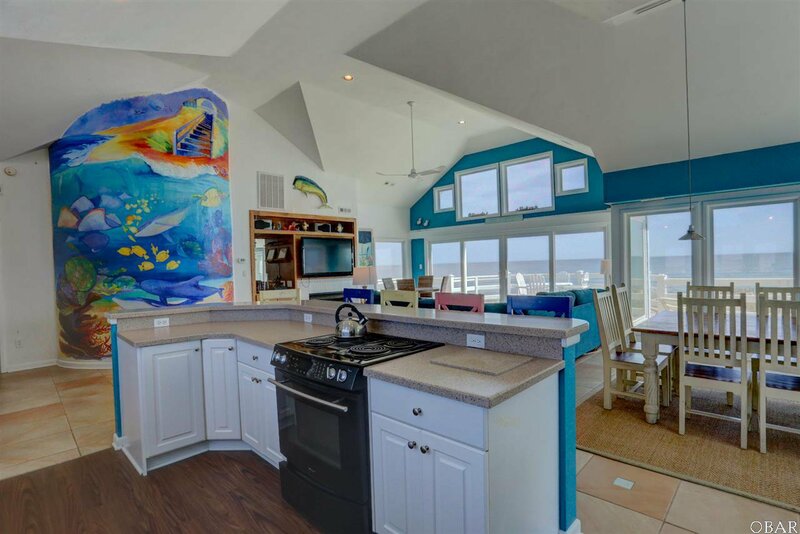 This is definitely a one of a kind oceanfront home in Duck. 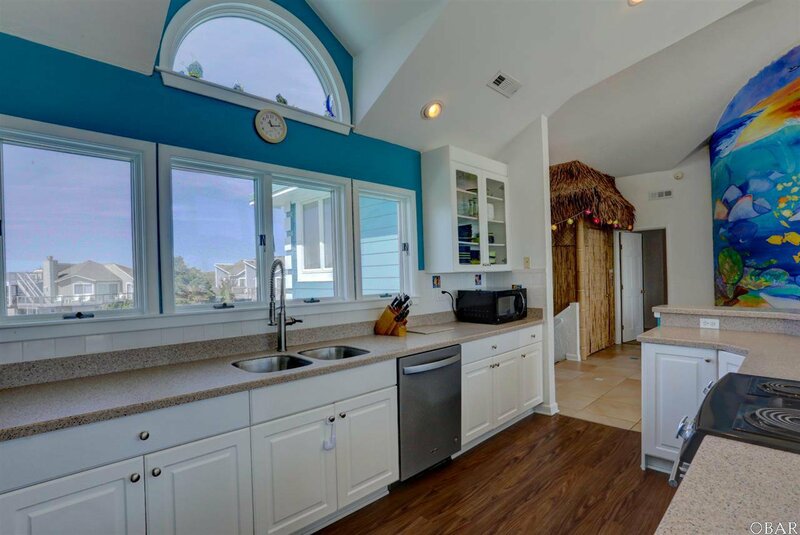 The property has been remodeled with new windows, doors, new siding on the north side of the home, fresh exterior paint, decks and railings. 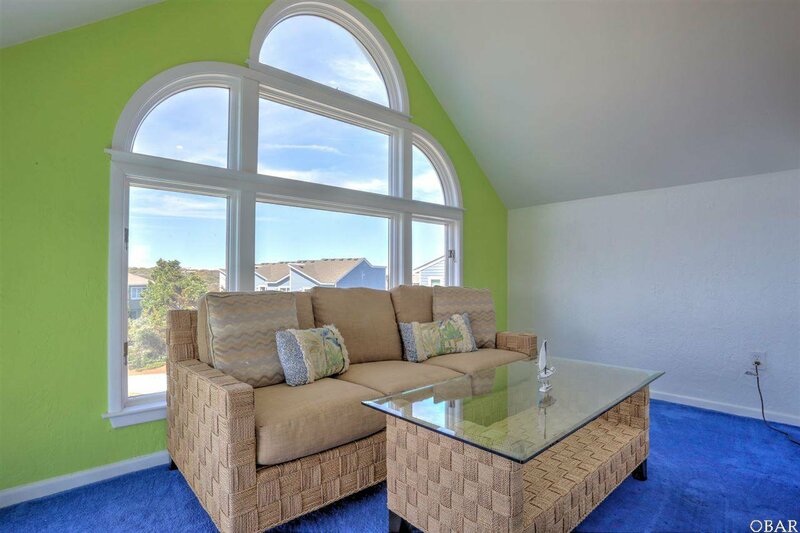 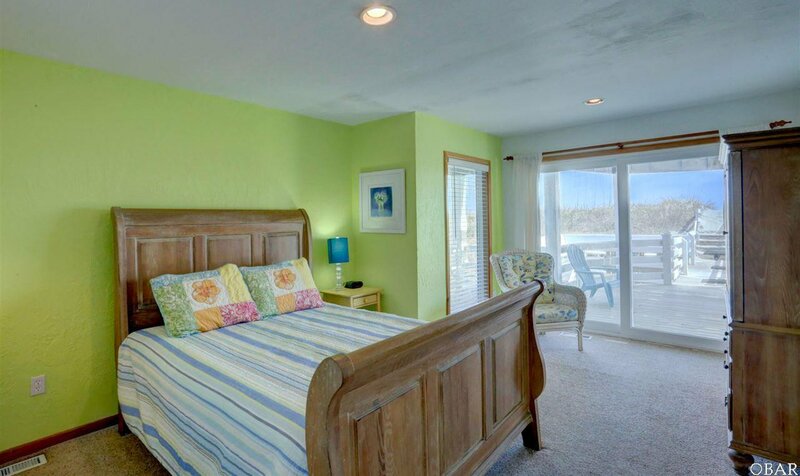 This property is decorated with fun bright bold colors and it is ready to entertain. 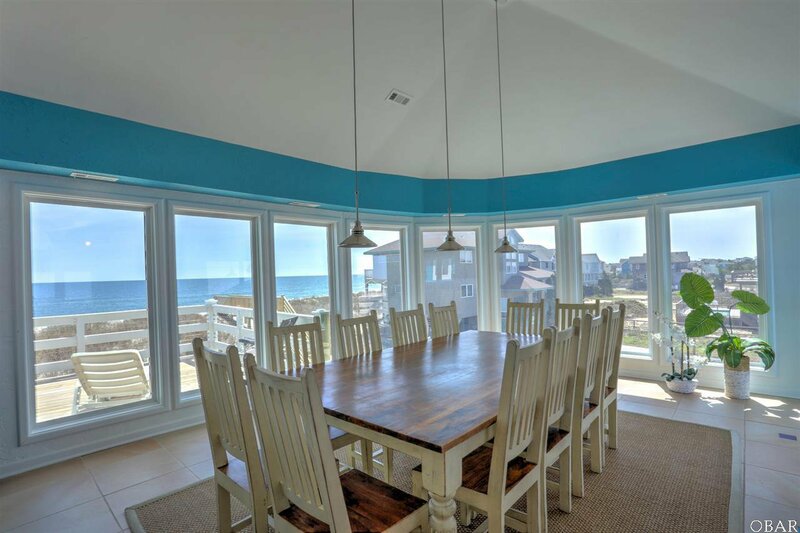 There is plenty of space to host parties, family reunions, etc. 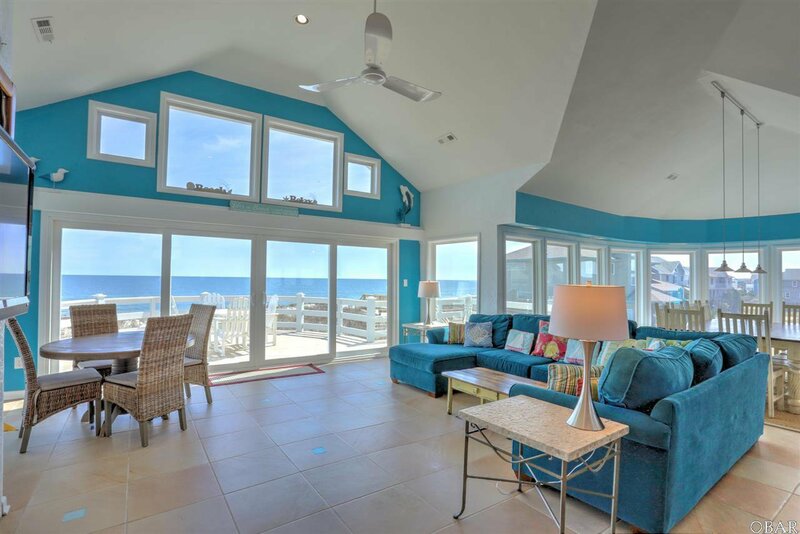 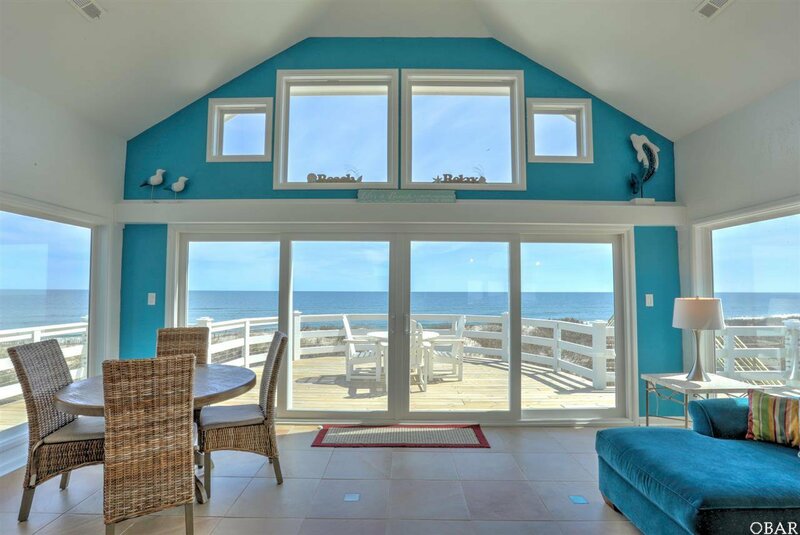 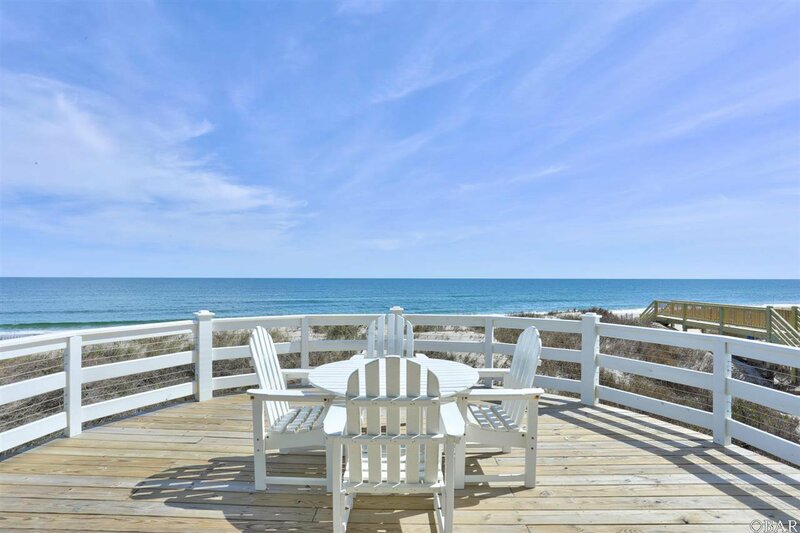 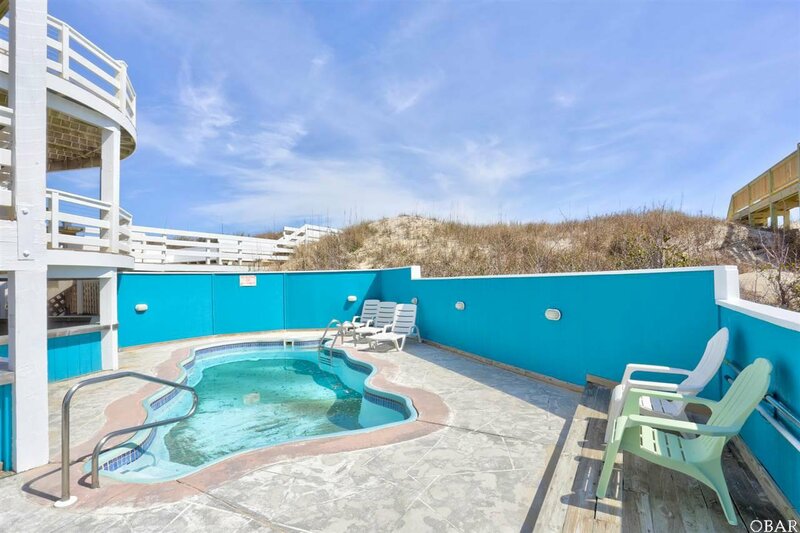 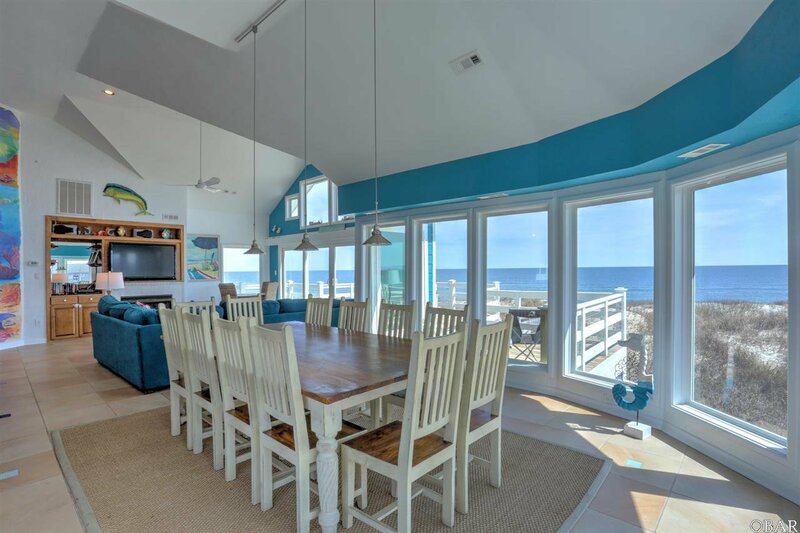 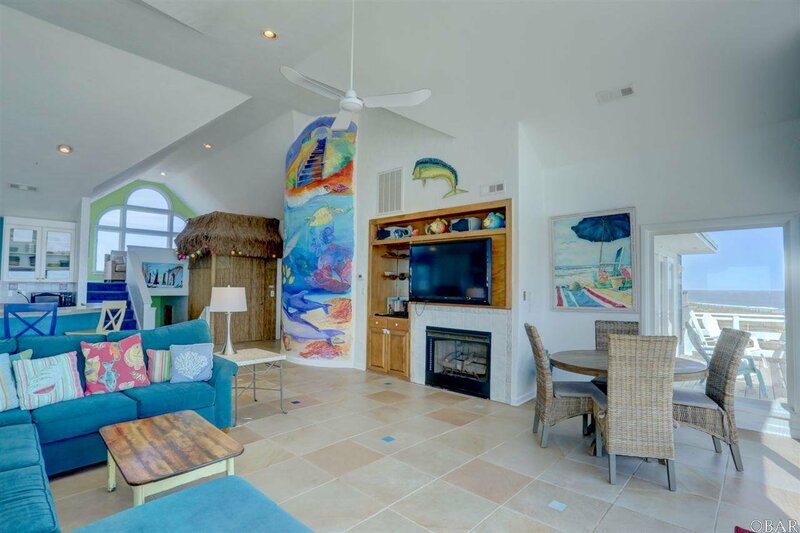 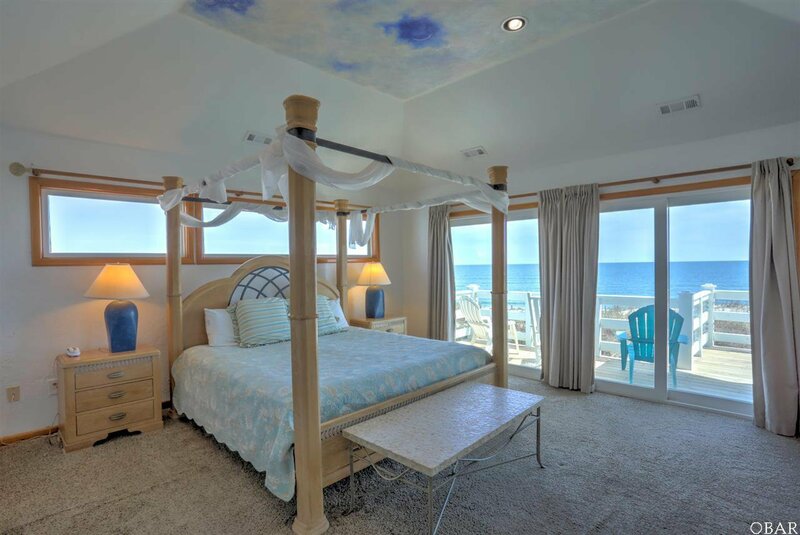 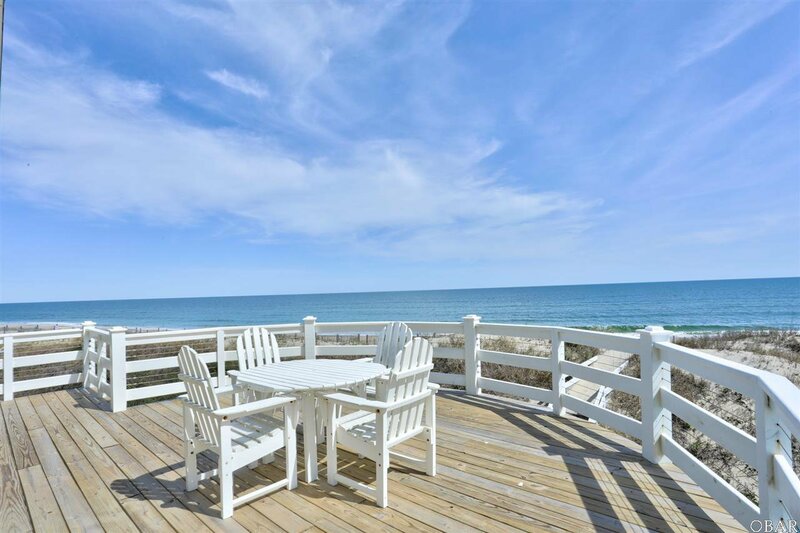 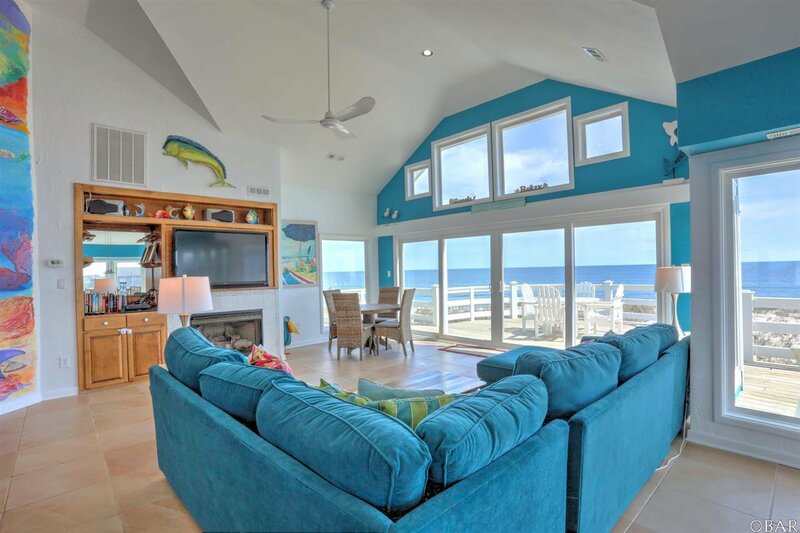 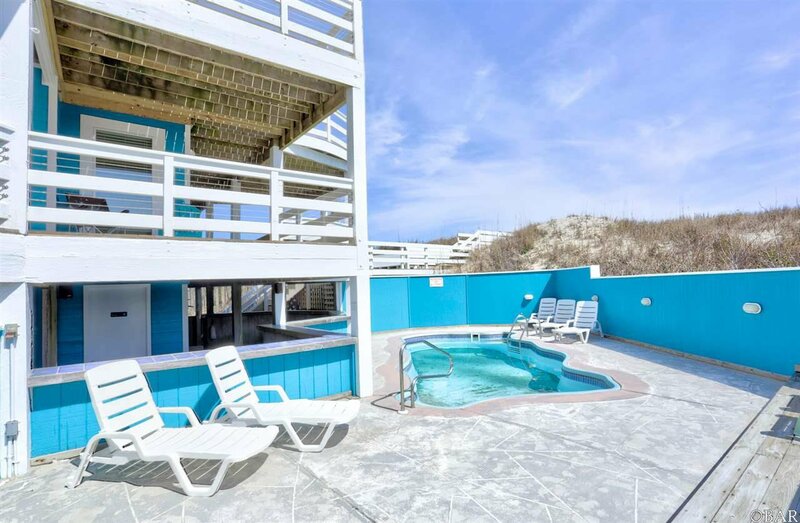 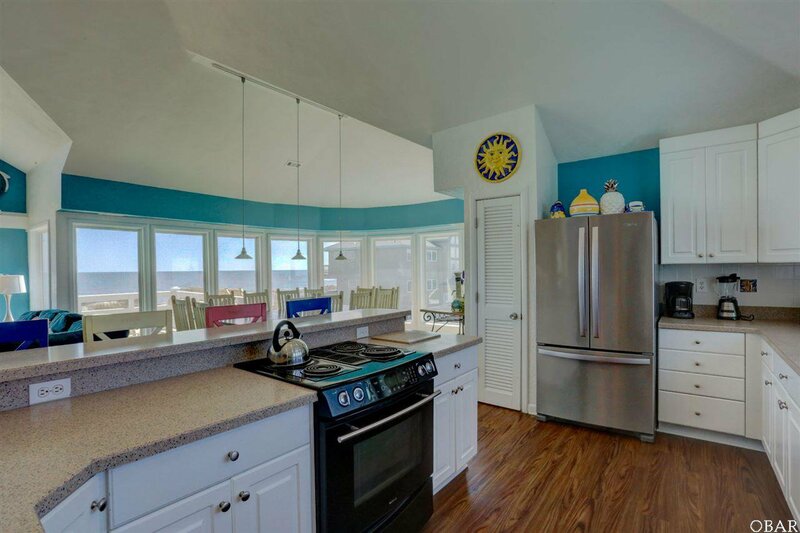 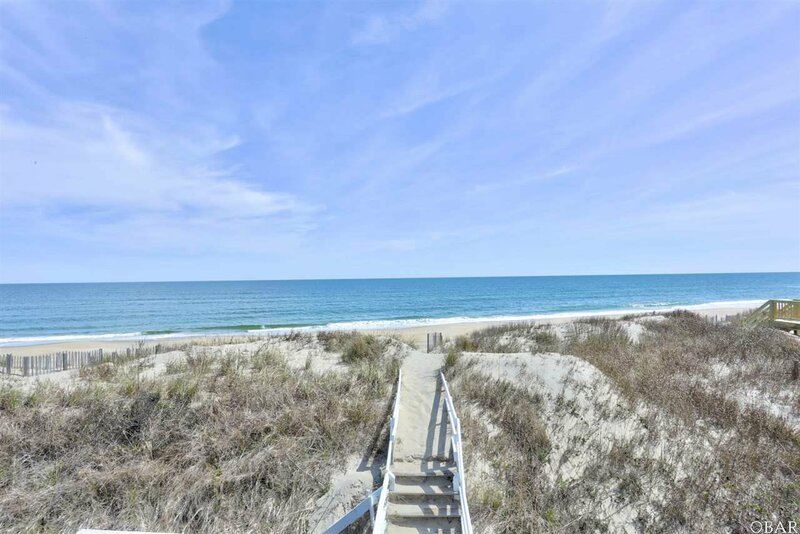 This oceanfront property sits on a large lot with high sand dunes to protect from the storms. 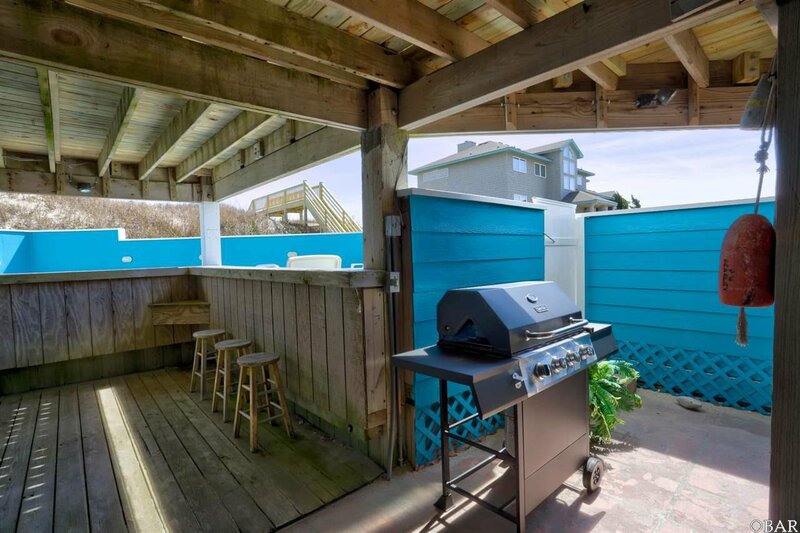 The owners have spent over $100,000 in renovations to the exterior. 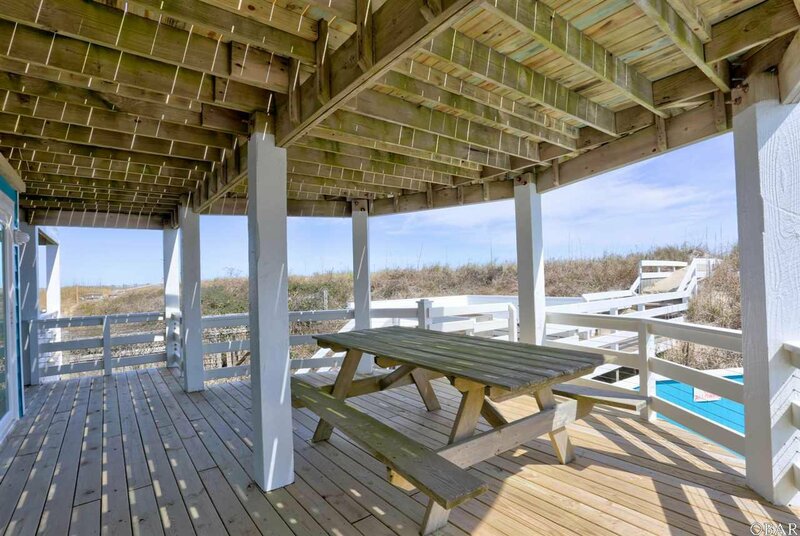 Take Hwy 12 through Duck Village and past the fire station. 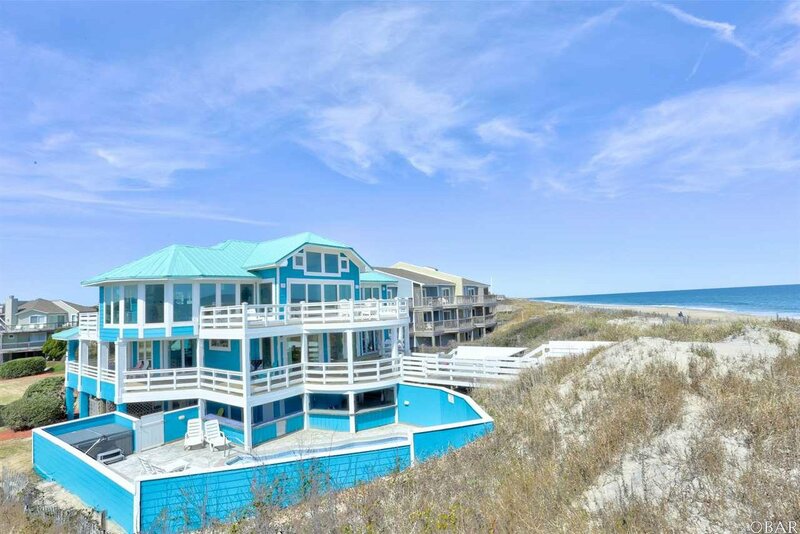 Take a right on Flight Drive which is right across from Beach Realty and Construction. 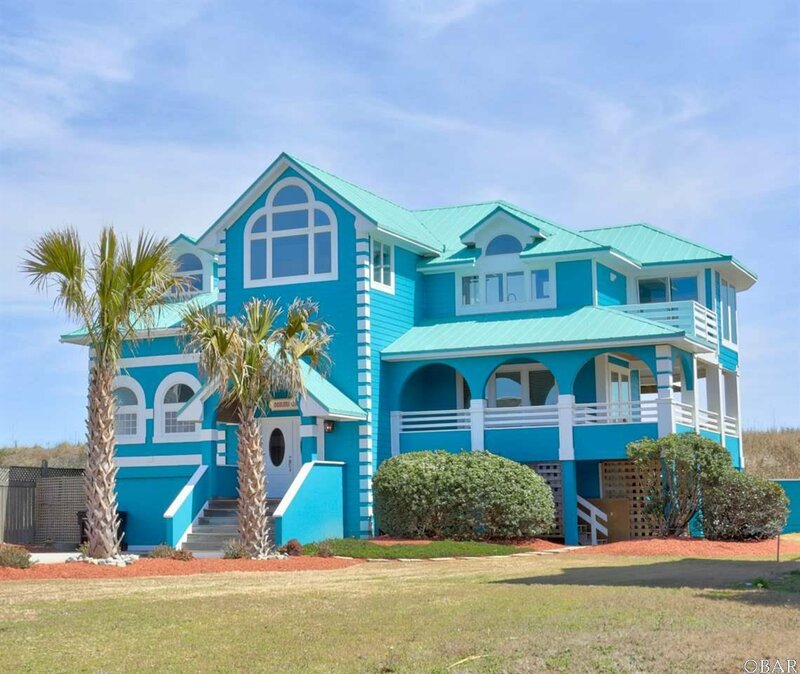 Go to end of rd, house is on the right which is a turquoise color. 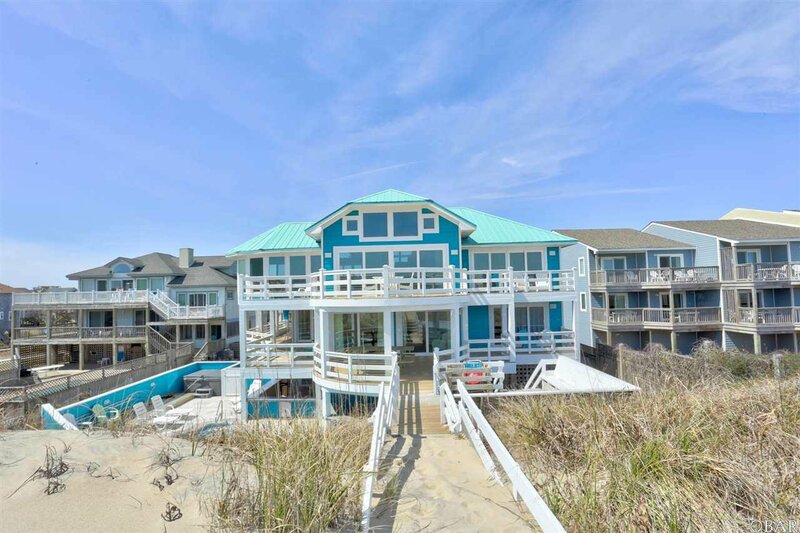 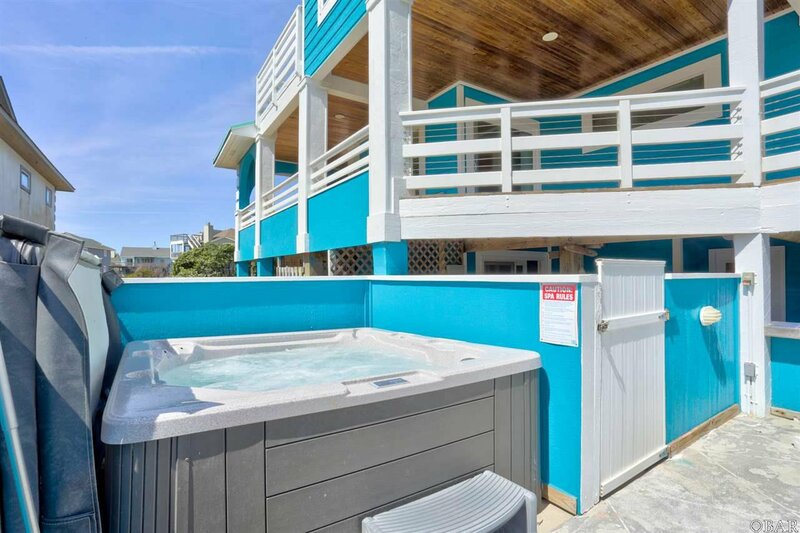 Listing courtesy of Coldwell Banker-Seaside Realty - Kdh.